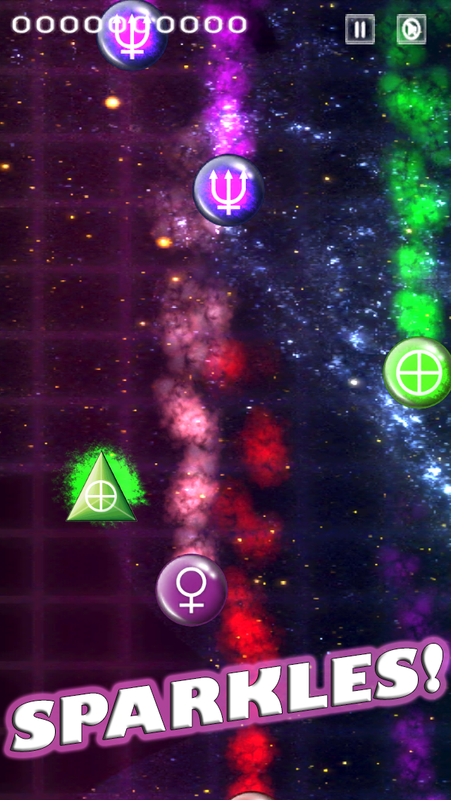 Use easy to master touch controls to navigate your Prism through space collecting like colored Orbs, and avoiding all others, in this epic game of color matching. 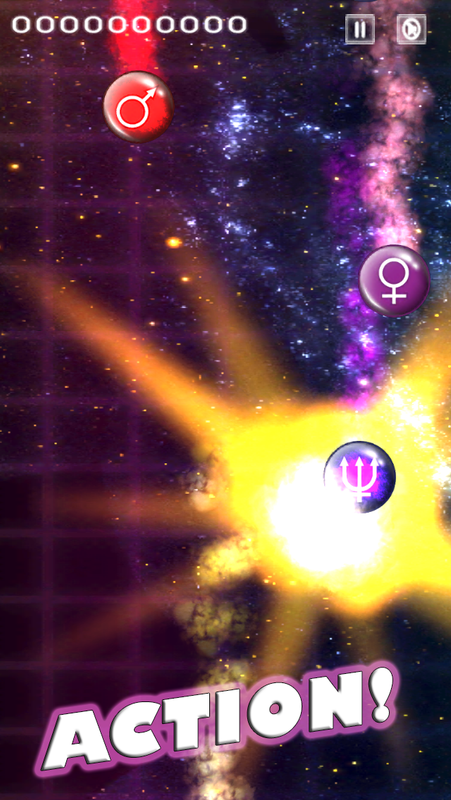 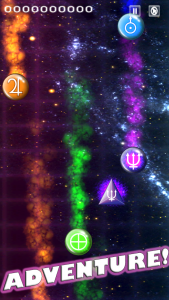 Gameplay: Tap or Drag to move the Prism so that it makes contact with the approaching Orbs of the same color, while avoiding Orbs of different colors. 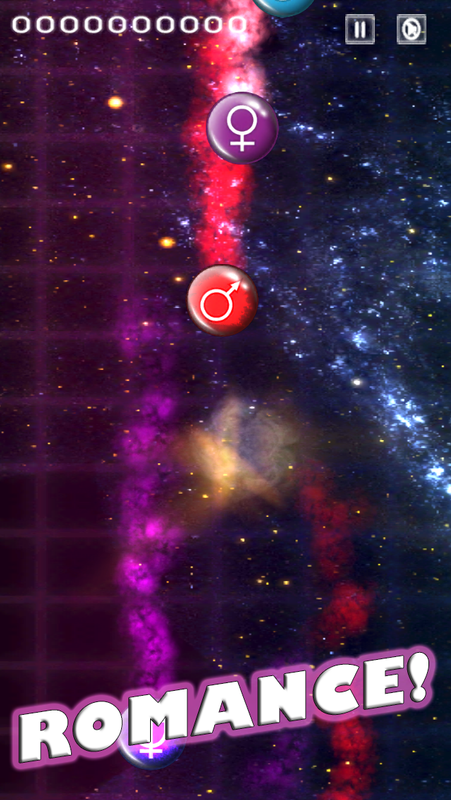 The sooner you collect an Orb the more points you receive. 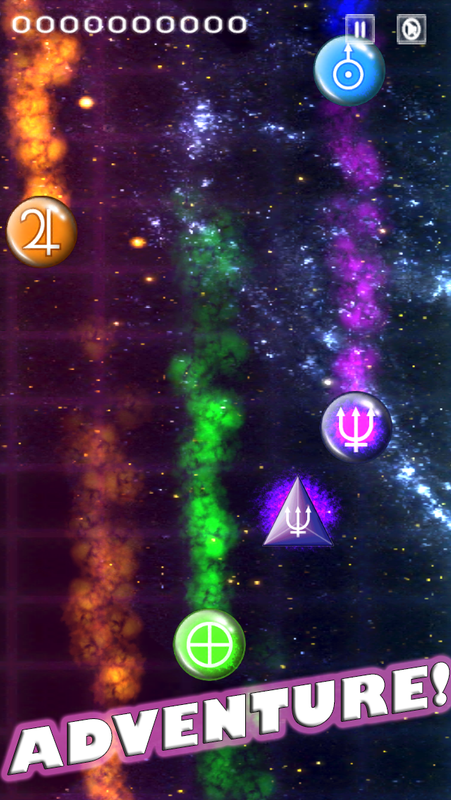 Every seven Orbs collected changes the color of the Prism and increases the difficulty. How long will you survive as the Queen Of Space?